indoor air pollution among the top 5 risks for public health multiple years in a row. that are harmful for you and your family to breathe. 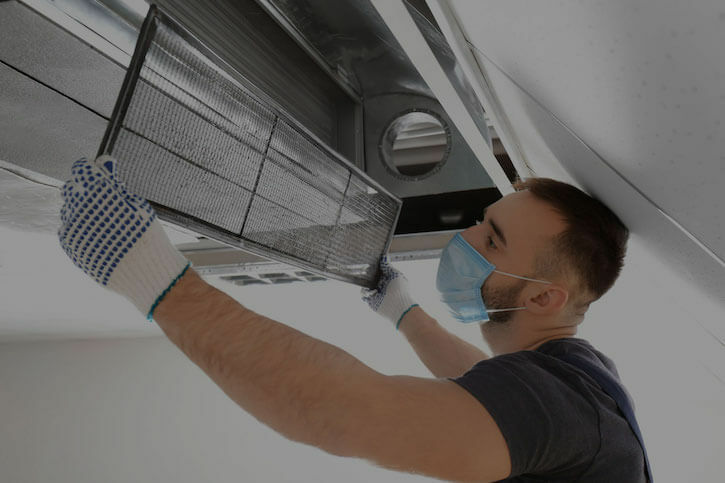 Each time your heating and cooling system turns on, it can circulate dust, dust mites, animal dander, pollen and bacteria throughout the air inside your home. Trust the air duct cleaning professionals at Deluxe-Air. It's important to the health of you and your family to breathe clean air in your home.